Imagine what your high volume bar and beverage designs can look like. At the heart of the fan experience is the perfect glass of beer. 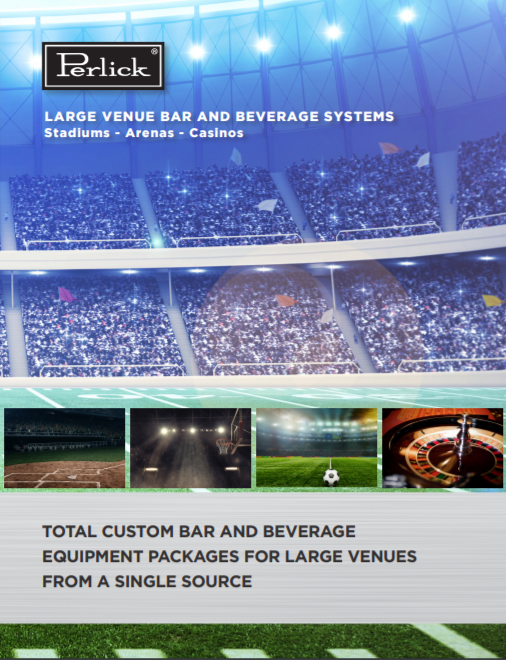 Take a look at some of the custom bar and beverage equipment packages for large venues, and see how Perlick can inspire greatness in your large volume operation. Want to see how it’s done? Check out these large venue bar and beverage systems.